Oakwood is a beautiful suburb of Leeds. 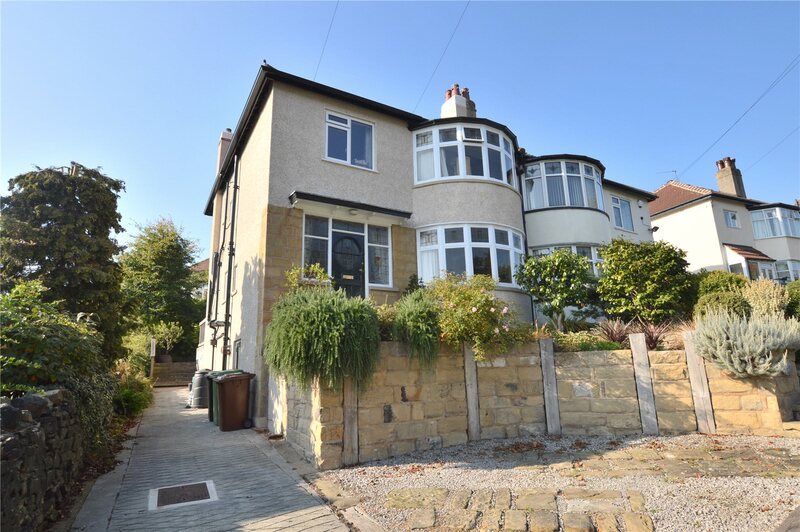 It's very close to Roundhay Park and local amenities. 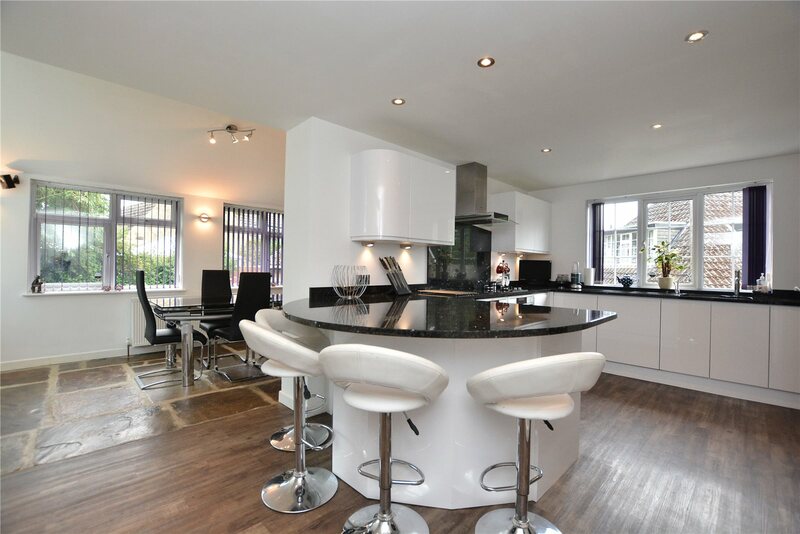 There are loads of great restaurants and bars in the Oakwood area and it's got great schools and shopping. 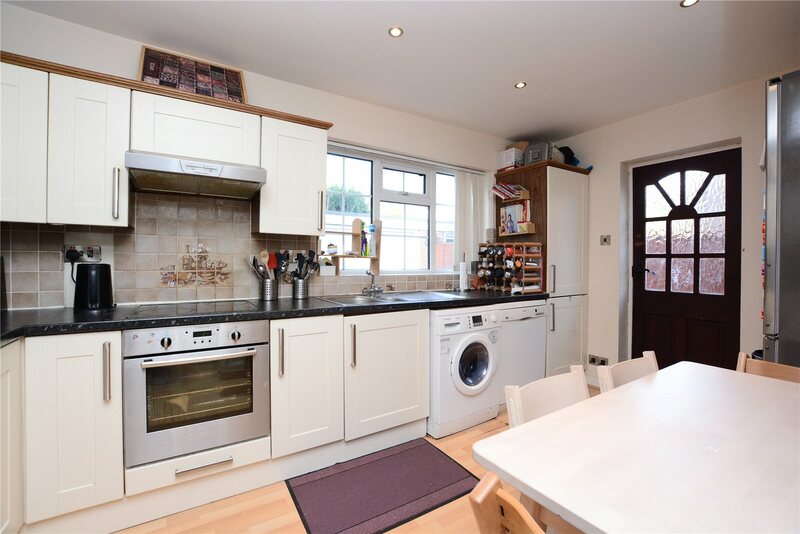 This attractive Georgian style four bedroom family home is situated in a quiet cul-de-sac within a popular residential area. 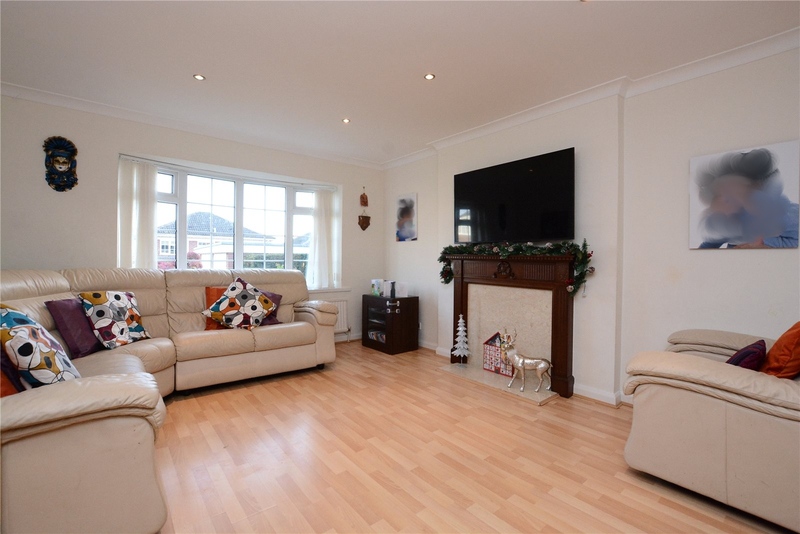 It is close to good schools and local amenities. 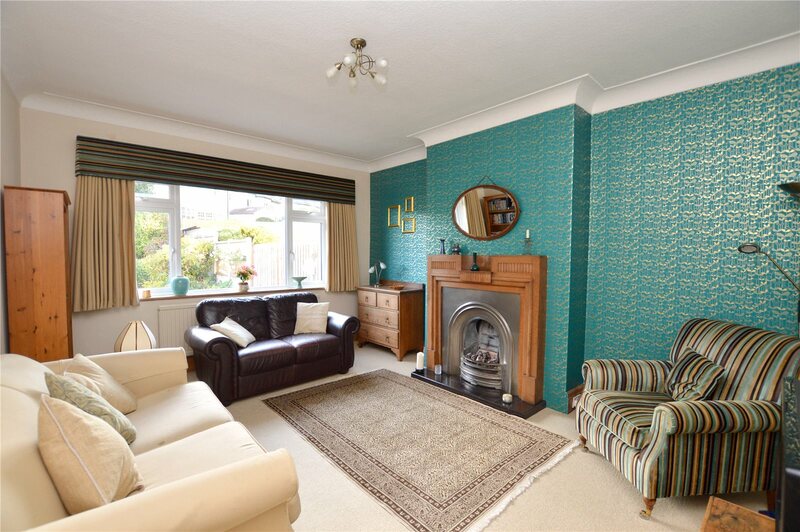 This appealing 1930's semi-detached home located with convenient access to Oakwood Parade and Roundhay High school. 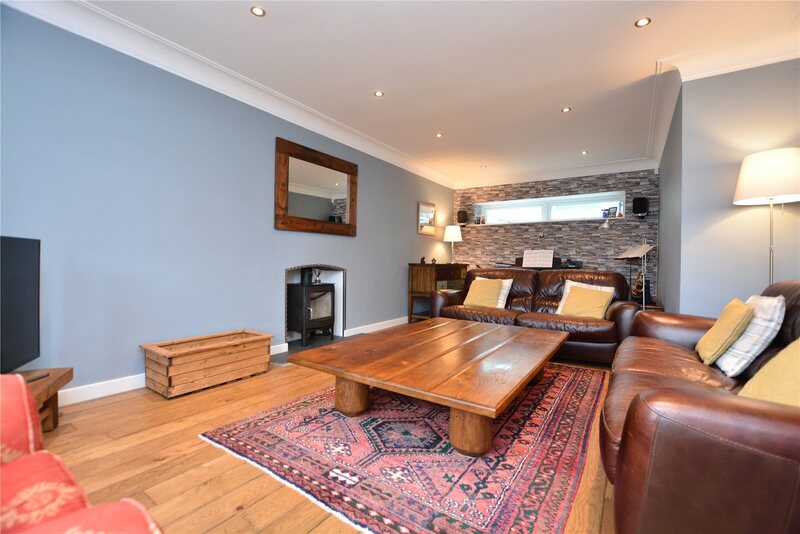 This home was originally a four bedroom home but the first floor has been reconfigured and a lost conversion added to make this home particularly spacious. 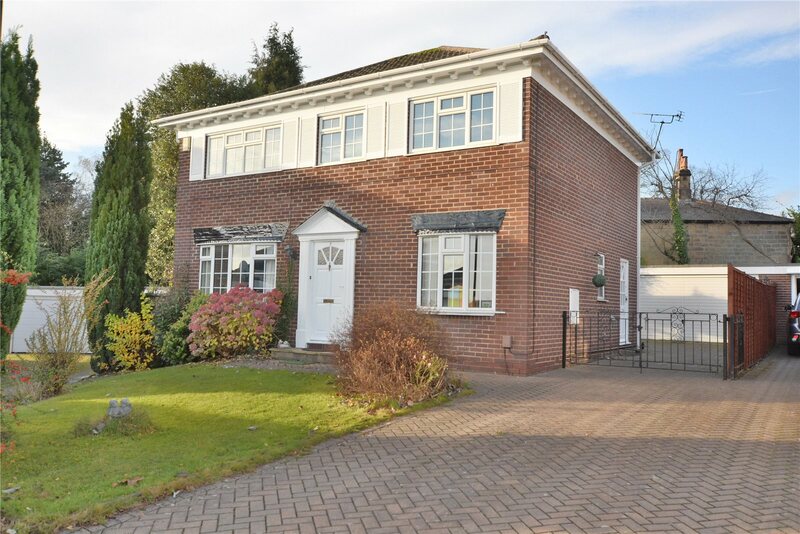 Family buyers of all ages will appreciate the space and standard of this lovely detached home. 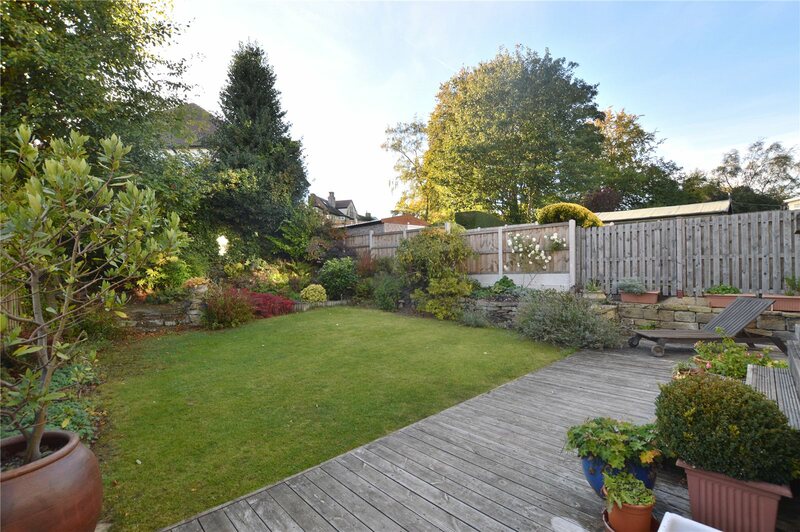 This home is situated in a popular residential area and is close to Roundhay Park. 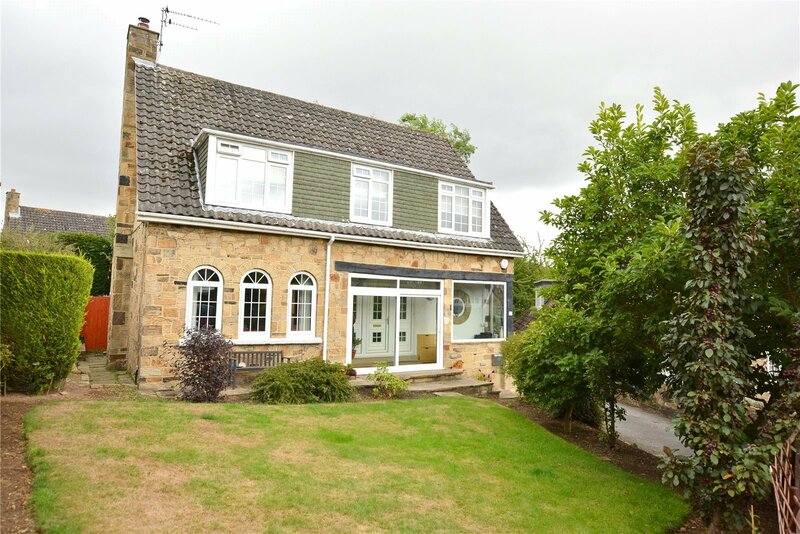 The integral accommodation has been extended and reconfigured by the current owners to create a home full of character and distinction.